The first thing that you should begin by is reviewing budget before you go choosing the specs. You need to remember is that for truck shopping you need to follow the 20% guideline that you apply to car shopping. The truck that you are willing to pay should not be more than 20% of your take home salary. If you are looking for the truck for your business then you need to consider the growth projections. The thing that you need to consider is the utility of the truck. Specific needs like whether you want to use it for carrying purpose or for tow? Are you looking for a truck that will be available from 9-5 or a family vehicle that would be used from 5-9? These questions need to be answered. You will need a four wheel drive for traction on boat ramps. If you are using it to pull a large mobile home then you need to get towing stability. If you are already sure about what you want to do with it either towing and carrying. 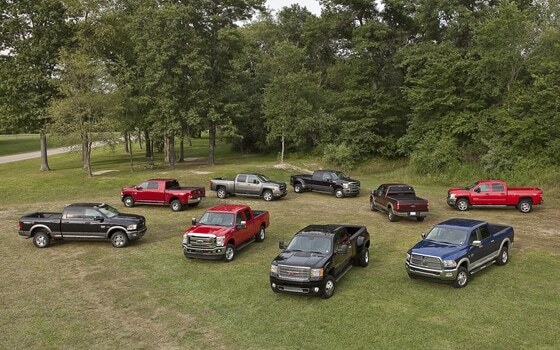 This will help you choose for light-duty and heavy-duty truck. The number for the truck will help you identify it with 1500, 2500 and 3500 or 150, 250 and 350. It is essential to understand about the fuel economy, this requires looking at the engine type and size. You will be then able to find out about power along with the fuel economy. 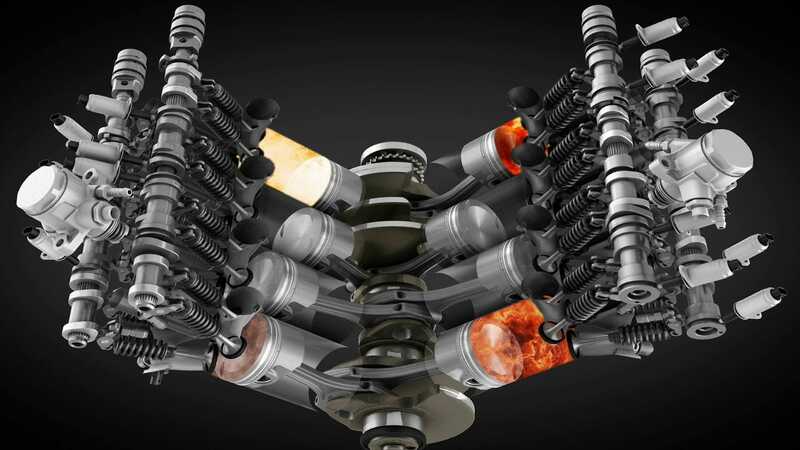 There are numerous engine options to choose from right from V6 to V8. Remember, choosing a diesel engine truck is better for towing purpose. Additionally, it is all about the axle ratios that affects the towing capacity along with the fuel economy. The higher axle ratio will provide better capacity for tow but it would be lower on fuel efficiency. Choosing a truck that is massive size might need a special license or even shelling out extra fees. 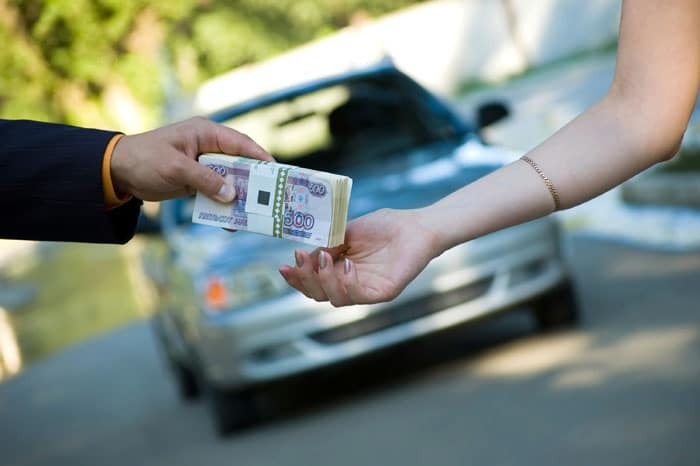 You need to contact the state motor vehicle department for regulations and special fees. 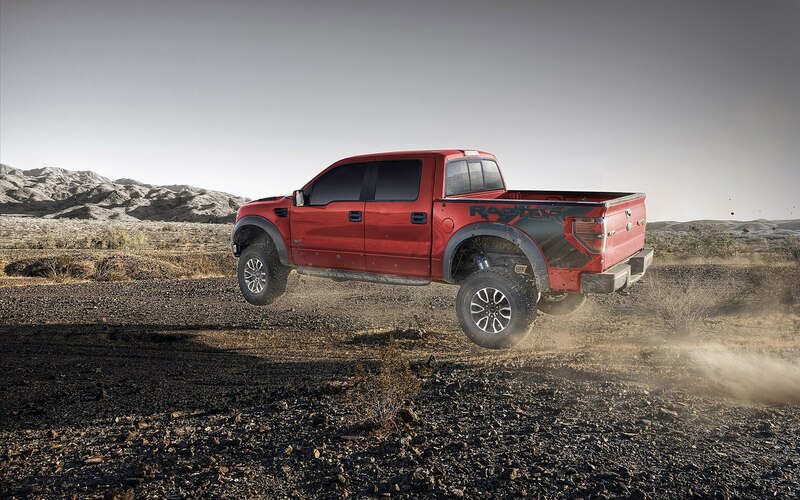 Check out the price promises and offers that you are getting on the truck you want. Next step would be visiting the dealer for sealing the deal. Another thing to do would be shopping online on the dealership for saving on money and time. Remember other things like the dealership’s pricing and things related to add ons. These things should be considered prior to purchasing a truck that would help you find the right deal.